Savor Santa Ana, Downtown Santa Ana’s new tasting event is coming to town on Thursday, October 16 from 5:30 PM to 9 PM! Downtown Santa Ana is home to some of OC’s best new restaurants…This is a great opportunity to get a chance to check out the area and sample the local cuisine around town! 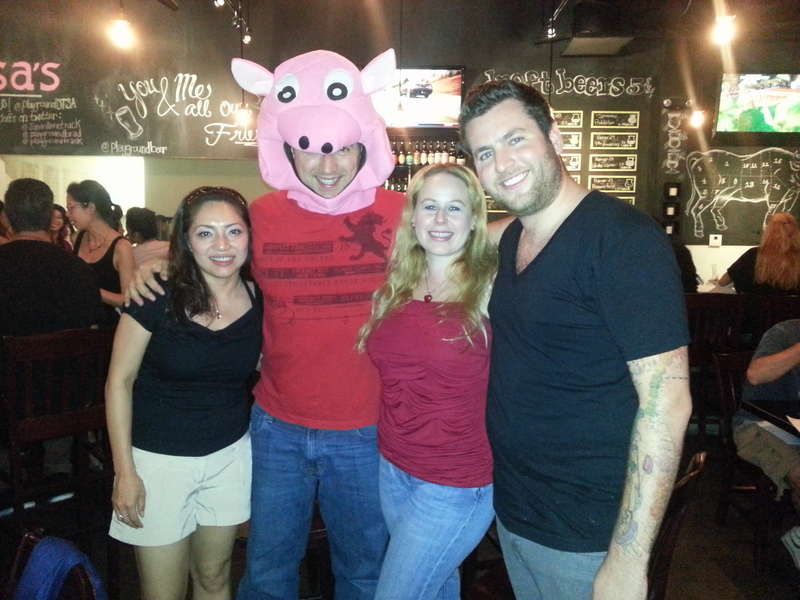 I have been to many of the restaurants in the Downtown Santa Ana area and have enjoyed them thoroughly! 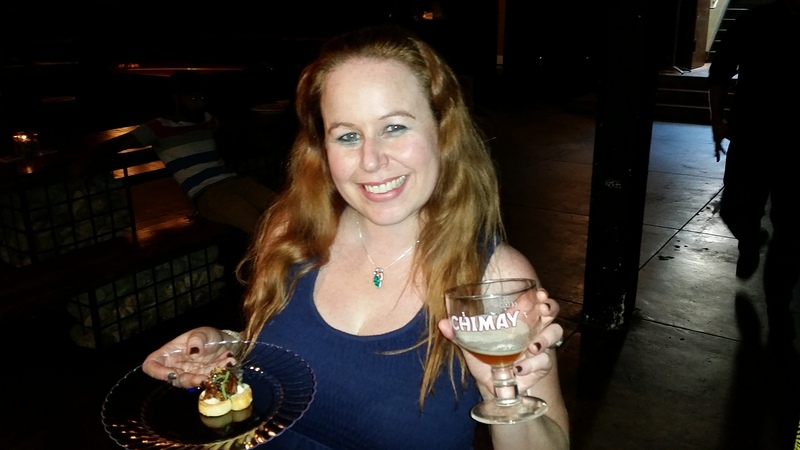 Throughout this article I have sprinkled photos of all of the fun times I have personally had in Downtown Santa Ana at some of the restaurants around town! At Savor Santa Ana on Thursday, October 16 from 5:30 PM to 9 PM, you can pick up a booklet of 12 tasting tickets for $10. With your booklet and a map, you will be free to walk around Downtown Santa Ana, also known as: DTSA! You can exchange your tickets for food tastings at local eateries as well as local art and other goodies, too! The ticket and information booth for the event is located at the Spurgeon Promenade on Spurgeon between 3rd and 4th Streets. The ticket booth will open at 5 PM on Thursday, October 16 or you can also purchase tickets in advance online. Tickets can also be purchased through link here: Eventbrite. 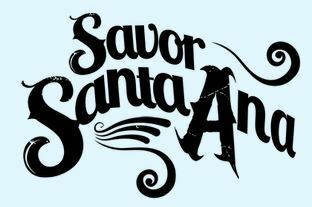 Savor Santa Ana will be happening at the same time as the new DTSA Farmer’s Market! You’ll have a chance to browse the Farmer’s Market’s amazing array of fresh foods and handcrafted desserts, pop-up restaurants and beverages. N. Spurgeon and 4th St. 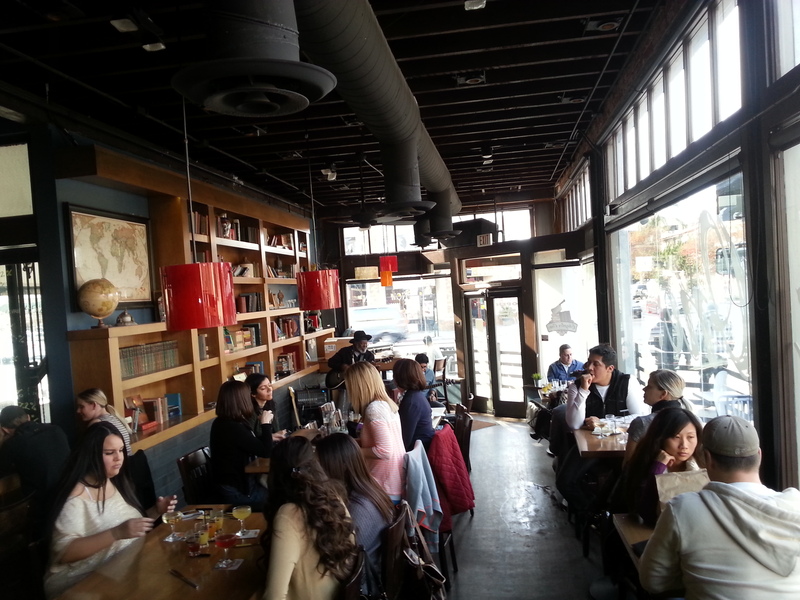 Yes, I’ve been to Downtown Santa Ana before, but I’ve never tried Crave Restaurant, and want to some time in the future! This looks right up my street. Shame I don’t live in the States. Ooooh! This sounds like a fun & tasty event! That pastrami and the burger look great – thanks for sharing! The Pastrami from C4 is great and the Chapter One burger is as well! There are so many great places! 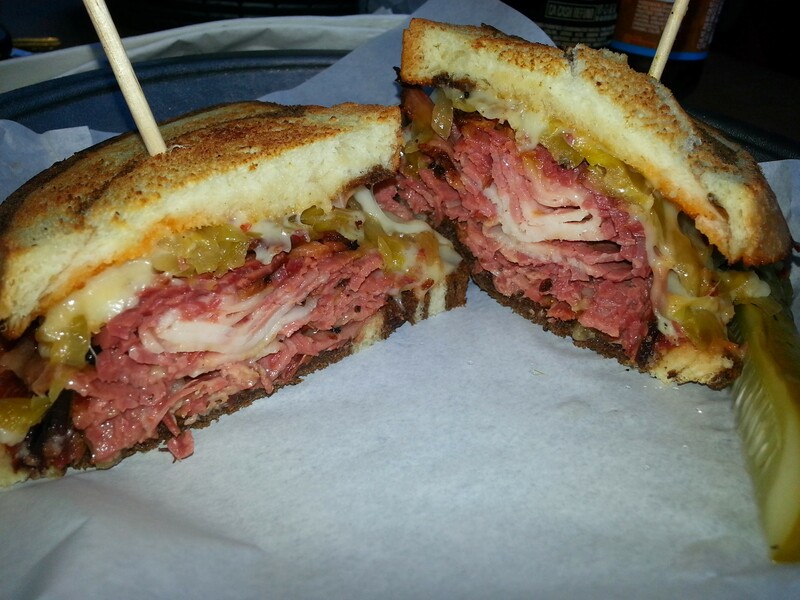 I haven’t been to downtown Santa Ana, I love the pastrami sandwich you pictured from C4 Deli. I would love to try one of those. I hope you get to visit DTSA soon! You will love the sandwich Denise! Thanks for the comment! Thanks Manu! ) There are so many choices there! 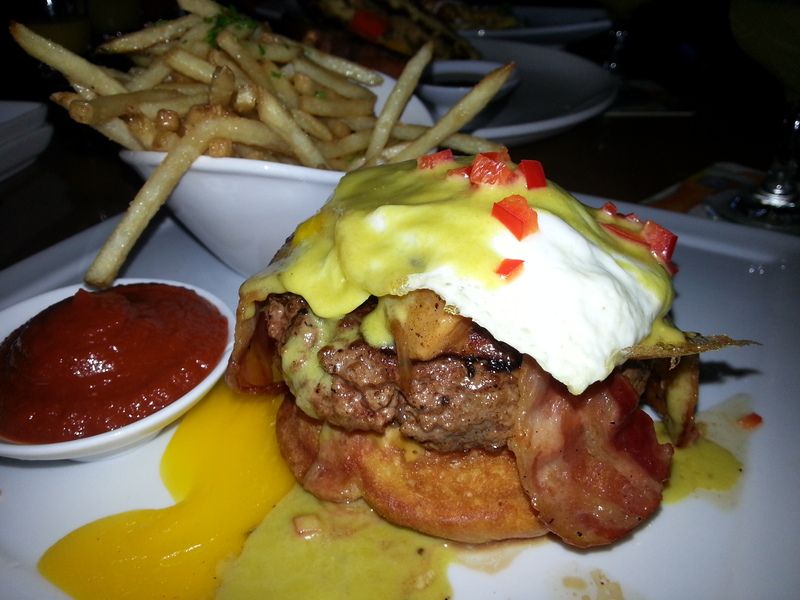 I had an amazing breakfast at C4 Deli and used a Groupon or other deal like that. My “bacon” was actually amazingly delicious HUGE slices of pork belly. Highly recommended. The Playground rocks! I hope you get to dine there soon:) You will be impressed!